Americans seem to be obsessed with lists, countdowns and statistics. 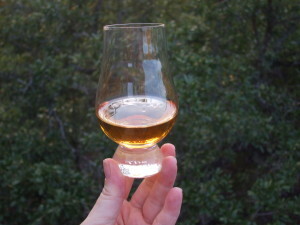 Whisky lovers are no different in that there is much to know, and it feels like we actually learned something and can share that something with others if it is connected to numbers. I thought it would be fun to explore this topic in the blog today. In order to write this blog, I needed some help. At the end are links to articles I used to make sure I got all my facts straight. Also, this is by no means whatsoever a comprehensive look at all the numbers associated with Scotch. That is a BOOK, not a blog post. This is just me having some fun with some of the numbers associated with Scotch. 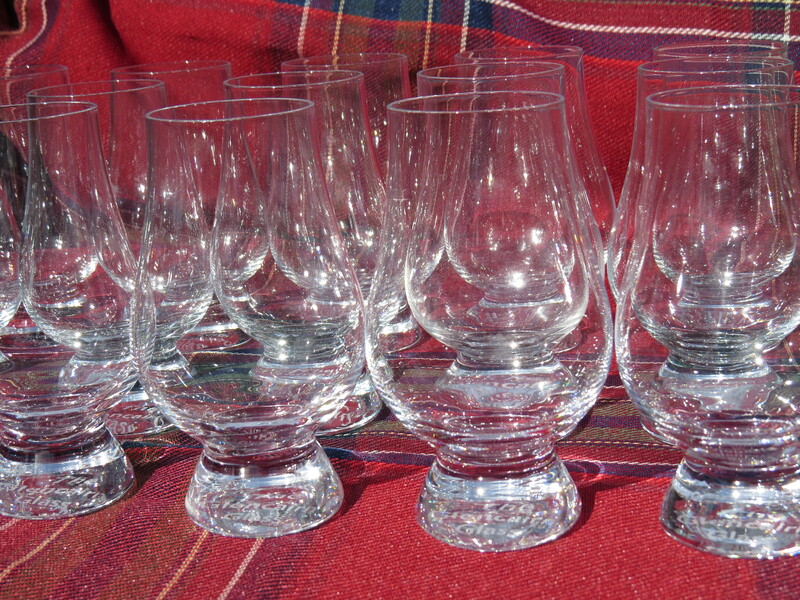 Scotland exports the most Scotch to the USA, according to the Scotch Whisky Association’s info for 2014. France is second and Singapore is third. But something interesting – because of the vastness of the US population compared to the rest of the world, that is actually less per capita than 13 other countries! This could be slightly out of date as I couldn’t find a discussion about this using more current numbers, but the article I found on qz.com talking about this used the info from 2013 and ranked Singapore as the most with 12.76 bottles of Scotch per capita imported! France had 2.52 and the US .39! To me, the second way of looking at this has more meaning when thinking about which country drinks the most Scotch outside of Scotland. And where does Scotland fit in here? This information does not seem to readily available via a quick internet search, but what is available is that the UK bought 87.5 million 70cl bottles in 2013. This has more meaning if I tell you that the US bought 118.6 million 70cl bottles and France bought 183 million and Singapore 39.7 million. But wait, you say! This makes no sense. You just told me that the US was the top market but clearly France bought more. I can’t find an explanation and so relying on logic alone, I would guess that the bottles are cheaper in France? This may be the answer because I saw that most of what France buys is blended and the US and Singapore buy more Single Malts. Furthermore, most discussions about sales of Scotch in the UK center around the huge tax that has to be paid on Scotch and how this hurts sales. I have been told, but have nothing to back this up, that people in Scotland don’t drink Scotch as much as you would think because it is too expensive! That has to hurt, if it is true. I know some of you reading this probably know the answer and way more about this than I do, so feel free to help me out by telling us more about this in a comment below. Let’s look at a different sort of number – proof. In the US, proof is twice the percentage of alcohol by volume, so if a bottle is 50% alcohol then it is 100 proof. Now if this is confusing, you might want to skip this paragraph because it just gets worse form here. I first read about what proof meant to whisky in a small but delightful book I own called Scotch Whisky by J. Marshall Robb. My head was spinning by the time I got done and I don’t want to do that to you, so I am going to use Wikipedia’s explanation instead. In the UK and EU, they use Alcohol by Volume (ABV) instead of proof, but if you were to see an EU or UK bottle labeled with proof, it is not the same as the US. They use 1.75 instead of 2 to multiply and so something that is 50% ABV is 87.5 proof in the UK. In case you were wondering, ABV is a measure of the number of milliliters of ethanol present in 100 milliliters of solution at 20 °C. As complicated as this seems, there is a perfectly reasonable explanation. In the UK, proof was 7/4 times the ABV. This came from, believe it or not, people wanting to prove that alcohol had not been watered down and so would add gunpowder to it and light it. If it was below 57.15% ABV, then it would not ignite. If it did, it was “proof” that it was not watered down. The math geniuses, who may or may not have been drinking, then figured out that “The value 57.15% is very close to the fraction 4/7 = 0.5714. Thus, the definition amounts to declaring that 100° proof spirit has an ABV of 4/7. From this, it follows that to convert the ABV (expressed as a percentage, as is standard, rather than as a fraction) to degrees proof, it is only necessary to multiply by 7/4 = 1.75. Thus pure, 100% alcohol will have 100×(7/4) = 175° proof, and a spirit containing 40% ABV will have 40×(7/4) = 70° proof.”(wikipedia) Wow, that seems so logical now! But what I really wanted to discuss relative to proof is something Scotch lovers think and talk about more – cask strength or not to cask strength. This is also tangentially related to the question, to add water or not to add water, because, as you may know, if it isn’t sold at cask strength, then water has been added! Yes, you read that right – they are adding water to that bottle of Scotch before they sell it to you! Most whisky comes out of the cask at 60-65%ABV (or 120 proof US if you have followed along with me). 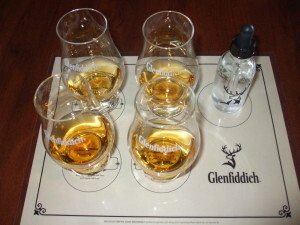 But most Scotch is sold in the bottle at 43%ABV. If you don’t believe me, go look at your bottles. I’ll wait. Yes, some are lower or even a little higher, but most are at 43%. I have posted a link to a quora.com article below that talks about his very nicely. Basically it can’t be called whisky if it is less than 40%ABV and can’t be sold higher than 62.5%ABV. Some people love cask strength whisky, but most people find whisky, even at 40%ABV, to have that “burn”, at least in the first few sips until your mouth becomes conditioned to it. 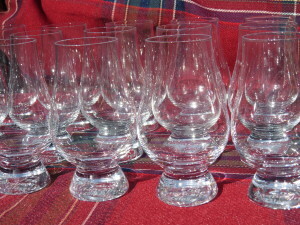 Plus, if you are like me and love the taste of Scotch, it is helpful to have less ABV so that you don’t get drunk just trying some different drams and comparing and contrasting them. So getting back to adding water, this should help you feel completely comfortable doing so. In fact, adding water will loosen the chemical bonds of some of the components in the whisky, which will change the aroma and the taste, allowing different tastes to emerge. This will alter your experience of the whisky because the smell is part of the experience, a big part. In the end, I recommend that you take a favorite whisky and try it side by side at different dilutions. This is probably the best way for you to answer the question if you should add water or not. Your taste will be your guide. My final musing on numbers today is the cost of Scotch. The information I am about to reveal here may be shocking, so be prepared. Scotch is usually sold in 750ml bottles in the US, so I am using that as a standard here. When we get a pour in a bar, though, we usually get a 2oz. portion. So, thanks to google, I can help you out with the first step in our math problem, which is that 1oz. roughly equals 30ml. So a 750ml bottle is also (roughly) a 25oz. bottle. That is, let’s say, 12 pours. If a bottle of Glenmorangie Original costs $40, then you are enjoying a delightful pour coming in around $3.34 each, by my rough estimates above. If you want to look at it more closely, divide the cost by 750 to get the cost per ml and then multiply that by 60 (2oz = 60ml). This brings the actual cost of a 2oz. pour to the delightfully economical price of $3.18. You may or may not want to start looking at the cost of Scotch this way, especially considering what we pay at a bar for a pour, but I find it makes Scotch feel way more economical as a treat than many things in which we indulge. In case you are interested, if you paid $50 for that bottle of Scotch, your 2oz. pour costs you$3.96; $60 makes a two ounce pour $4.80; $70 brings it to $5.58; $80 to $6.36; $90 to $7.20 and if you paid $100 for that bottle of Scotch, your 2oz. pour comes in at $7.98.